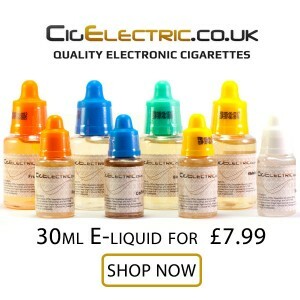 If you are using a variable voltage electronic cigarette finding the right voltage for you device is usually through trial and error. But if you crank that voltage up to high your at risk of burning out your atomizer or reducing its life span dramatically. It’s good to know the safe voltage range for the specific resistance of your device. You can start your voltage at the right level and increase up to a maximum safe voltage. 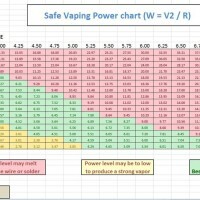 This handy chart from What-E-Cigarette will give you a good reference and hopefully save you a few atomizers.